We huahaiyuan is a manufacturer of Woven Wire Mesh, the crimped screen mesh, Vibrating Screen Mesh, Woven Wire Cloth etc is our mainly woven mesh type. 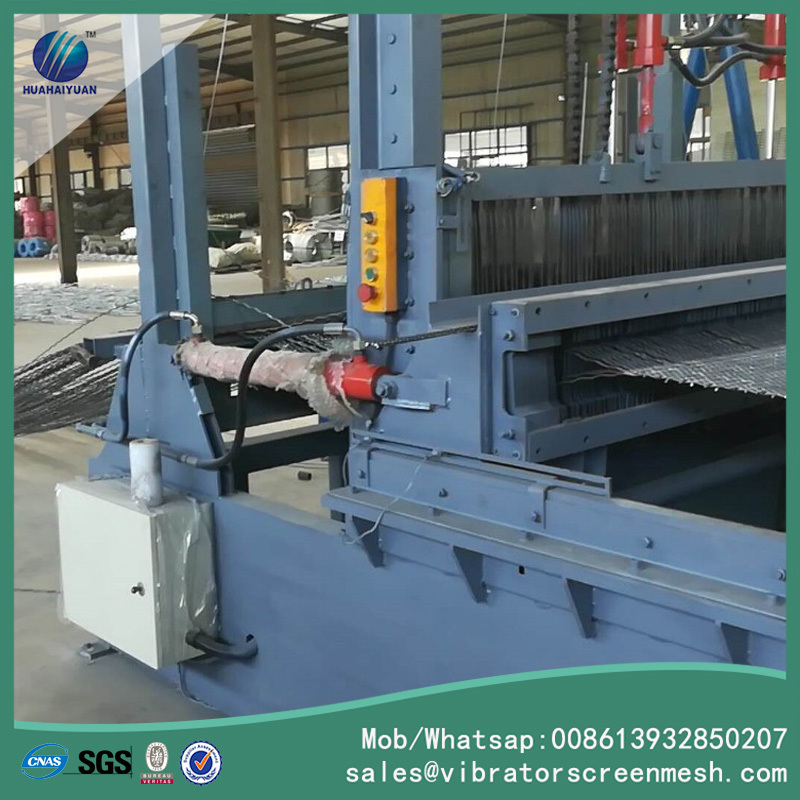 Different with traditional oem type of suppliers, we have our own machine in our workshop, it has higher pressure and make the mesh much stronger. non flexible. 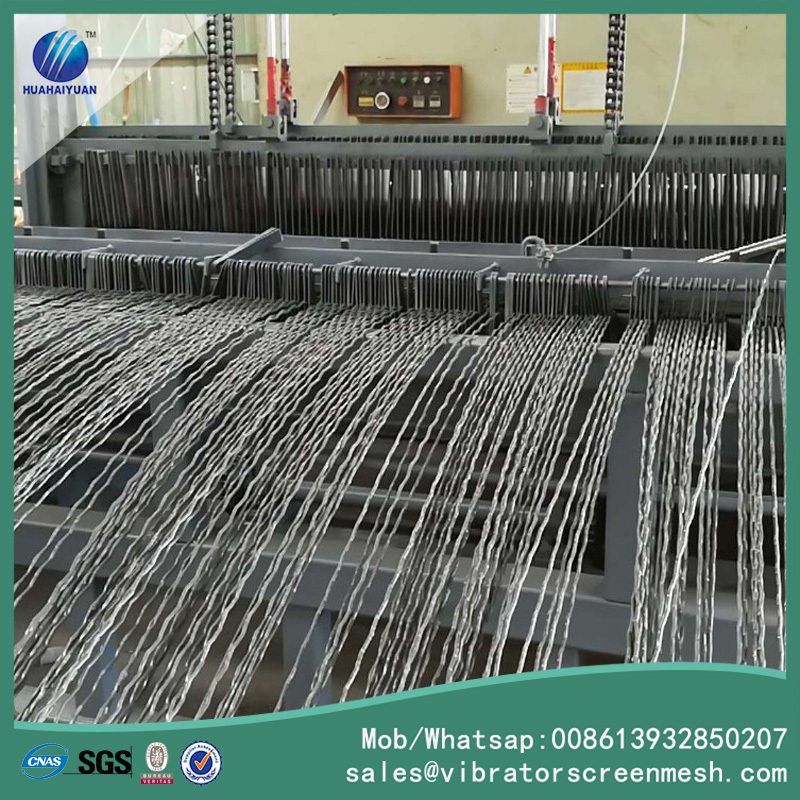 which is welcomed by users of woven screen mesh. coz its strong mesh surface asured longer life.